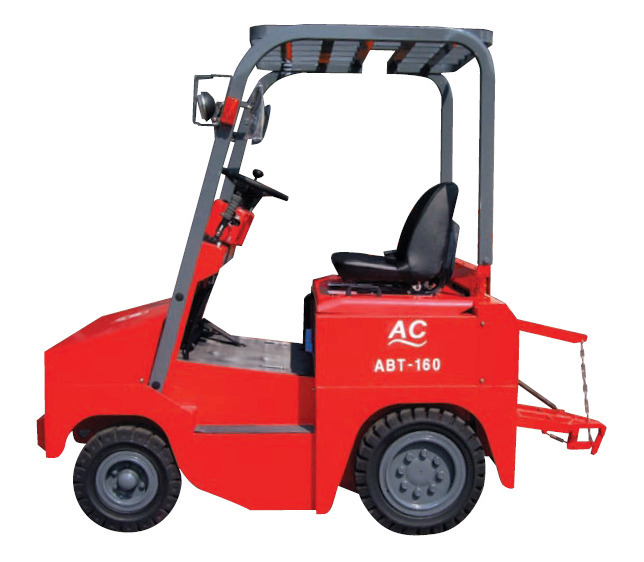 Electric Tow truck(4 Wheels) (Power:16 Tons)ABT-160(ABT-160) - Noveltek Industrial Manufacturing Inc.
◆ Power Steering On Front Wheels. ◆ Power Drive On Rear Wheels. 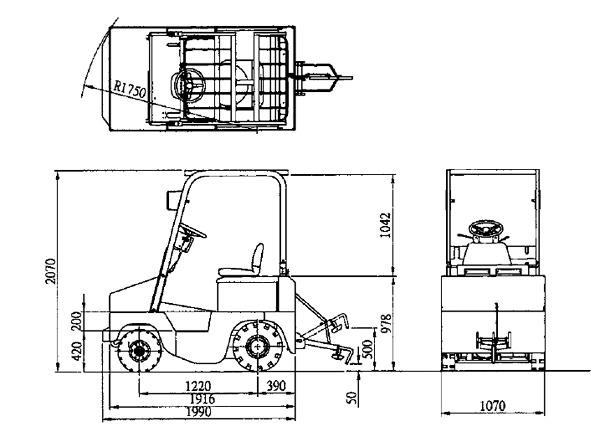 It Can Tow 8 Tons' Trolley Over Ramp. ◆ Tow Hook At Rear. ◆ Microprocessed Charger With Equalizing Function. ◆ Mechanical Hand Parking Brake. 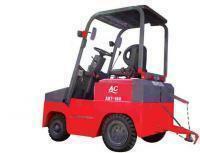 ◆ Stable Hydraulic Power Steering.